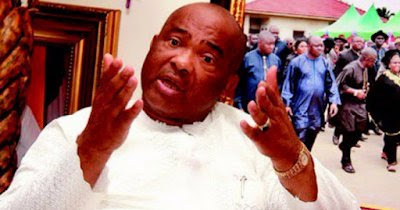 Senator Hope Uzodinma, who was accused of issuing N200 million dud cheque, has said that political enemies are behind the story of his arrest because of his “rising gubernatorial chances” in Imo state. His statement read in part; “The attempt to use the area court to issue an illegal order has been quashed by an Abuja federal high court in Abuja on Tuesday. The public [should] ignore the fake news trending in the social media over the so called bench warrant."